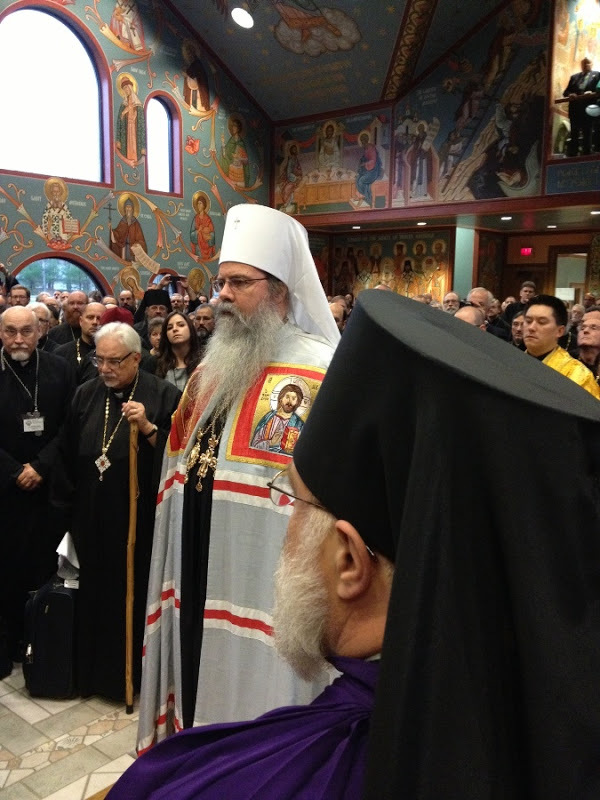 Today, Archbishop Tikhon, Archbishop of Philadelphia and Eastern Pennsylvania, was elected Primate of the Orthodox Church in America! Father John and I were very happy to hear this news. 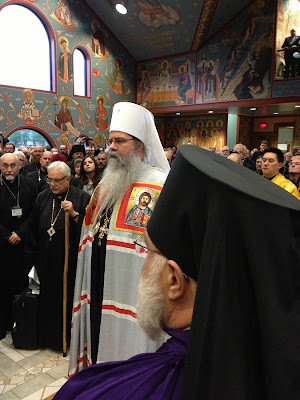 Metropolitan Tikhon has been our spiritual father since his days as a priest-monk at Saint Tikhon's Seminary. AXIOS!